Sign to Boylesports and get up to £25 in free bets. Plus best odds guaranteed on all UK and Ireland racing. 1. Get up to £25 in free bets beginning with a £5 matched free bet then up to four more £5 free bets. 2. After the initial £10 matched free bet you will receive a matched free bet equal to the 50% average of your next 3 qualifying bets up to £5. 3. This will happen for every three qualifying bets up to four times for a maximum of £20 in free bets not including the original matched free bet. 4. Maximum free bet received from 3 qualifying bets is £5. 5. Free bet stakes do not contribute towards the customers qualifying bets. 6. Qualifying bet must be the first bet placed on the account to qualify for the matched bet. 7. Minimum first bet of £10 or more. 8. Maximum first matched bet of £5. 9. Minimum odds of 1/2 or greater required to qualify. 10. For multiple bets the combined odds must be 1/2 or greater. 11. The First free bet will be applied within 1 hour of settlement of the £10 qualifying bet. 12. Each free bet token after this will be applied within 1 hour of settlement and qualification criteria based on your average stake. 13. Free bets will expire within 7 days. Place a horse racing bet and if the starting price (SP) is bigger than the current price, you get paid at the bigger SP. For example, if you take an Early Price of 4/1 and your selection wins at 5/1, you get paid at 5/1. 11 Bets: 6 doubles, 4 trebles and 1 four-fold. Learn what a Yankee bet is, how much it costs and how many bets it entails. Sign up as a new Coral customer and get £30 in free bets. Plus enjoy acca insurance and best odds guaranteed on UK and Ireland racing. 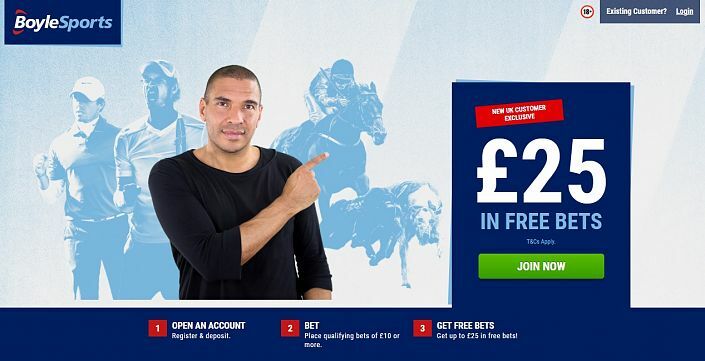 Sign up as a new William Hill customer, bet £10 and get £20 in free bets using promo code F20.